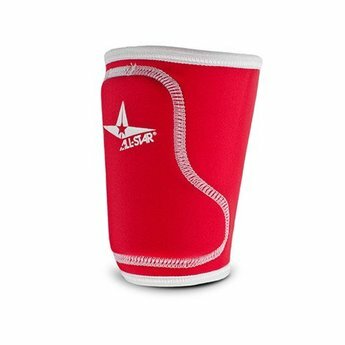 The D3O® forearm guard system features a compression neoprene arm sleeve with the flexible and highly protective D3O® padding. Perfect for bad hops, the moldable properties of D3O® will provide everyone with a perfect fit. D3O® flares out at the base to provide coverage over the wrist bones. This is the ideal wrist protection for players who have lots of wrist movement because the D3O® component will bend and move as the wrist bones turn. 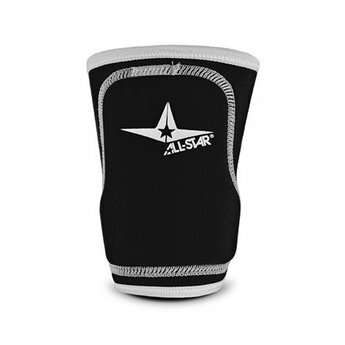 The wrist guard can be used in one position for catching or fielding and then rotated for extra batting protection.